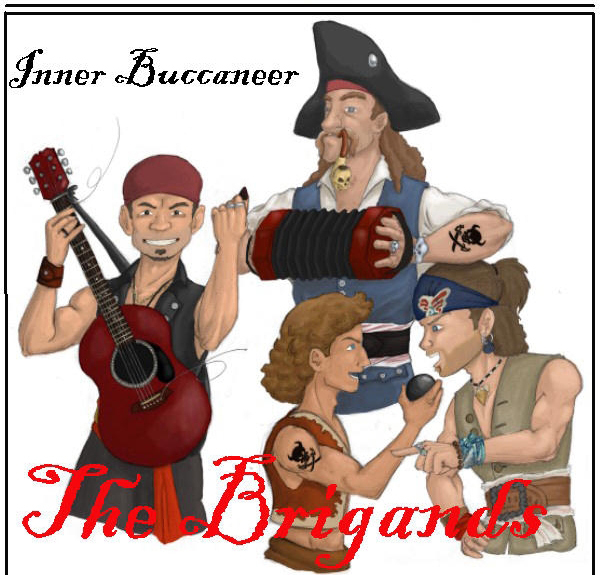 The Brigands: Pirate Music and Black Powder Cannons: Buy our CD’s…..
17 new tunes and songs by The Brigands. Our 7th CD, it is dark and mysterious. Contains the hits Swaying Pirate and Two Fops on Fox. As one might guess, this CD is rated “X” and contains songs 100% not suitable for young ears. If they understand it, it’s not our fault. If you don’t understand it, ask your kids or watch MTV. 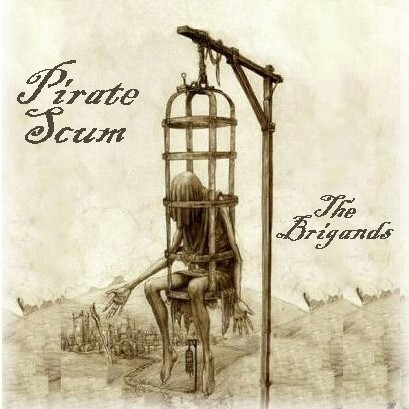 The follow up to the widely successful debut album to arguably the greatest Pyrate band ever. 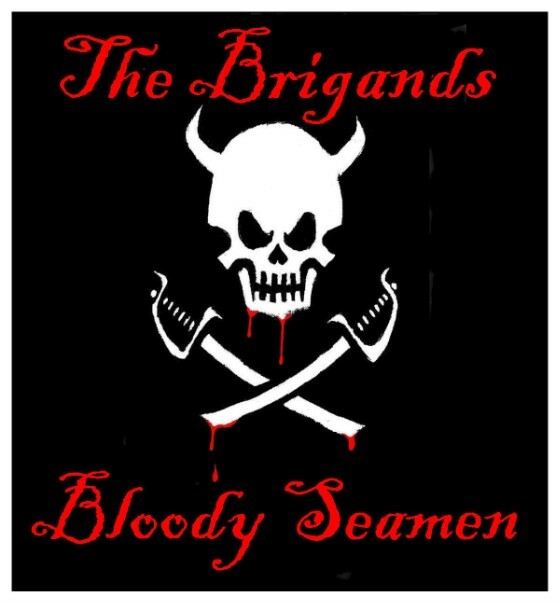 The Brigands self-titled debut album. why not test this again. Aye the boys played one of their new songs on me vessel at Blackbeard Festival in Hampton in 2011, I still be waitin for them to publish it. I be needen to scream out “Guns of Hampton”. By the way loves, all me cds ended up in Montana wit Mike so I must be ordering a complete set soon. All I have left is a scratched X cd. So get your musical talent goin’ and bring us more cds!!!! We had the pleasure of hearing you play last weekend at the Southern Pirate Festival in Columbus, GA. Thank you for many great performances and we look forward to hearing you again soon! 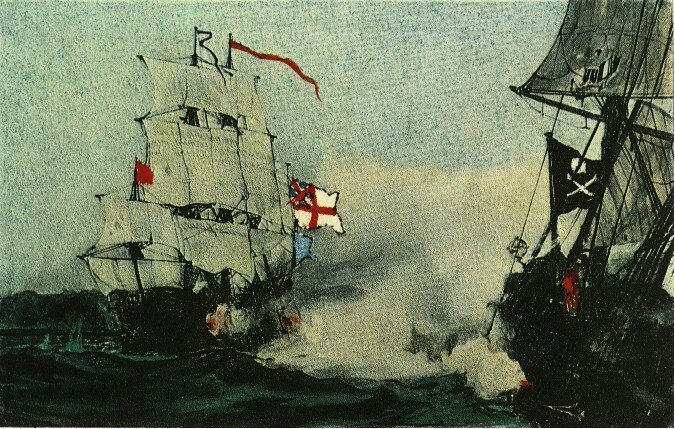 I can’t seem to get your version of “Row Me Bully Boys” from the Pirate Gathering out of my head, been singin’ it all week! You mates are awesome, an’ anybody readin’ this page that have yet ta get yer hands on one o’ those cds is in the wrong! Was at the Fort, you guys sounded great, cant wait to get a cd and listen, of course it wont have the feeling of candle lit dungeon area, but I will see what I can do about that!